Nalapad Residency is located in the heart of the commercial and business district of the city. Nalapad Residency is a popular budget hotel, located at the heart of Bangalore's commercial and business district. 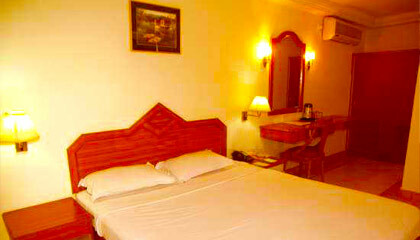 Though the hotel is positioned at a vivacious location of the city, yet it assures the guests utmost privacy and peace. The architecture of the hotel is given a rustic touch with hut-shaped exterior that appeals to the visitors. Its interior decor is simple, yet pleasant. 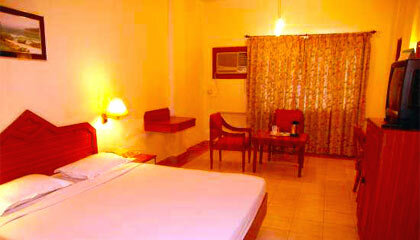 Rooms of the hotel are comprised of all basic facilities required for a comfortable stay. Friendly staff of the hotel is always ready to serve the guests. The hotel also features fully equipped business center and spacious conference hall to host any kind of business event. 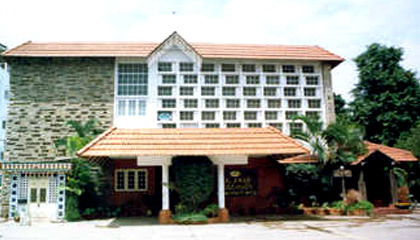 A stay at Nalapad Residency is a true value for money. 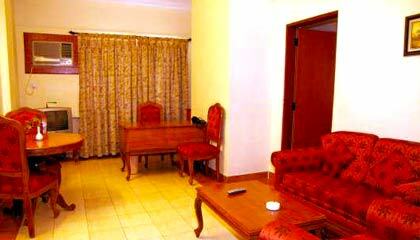 The hotel offers 100 well furnished rooms including 64 rooms with central air-conditioning. The rooms are nicely decorated and filled up with all basic amenities. 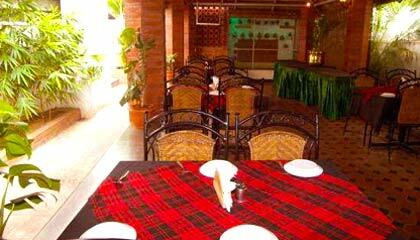 Kadai: A multi-cuisine restaurant serving finger-licking dishes. Gossip: A coffee-shop that offers flavorsome delicacies with hot beverages.